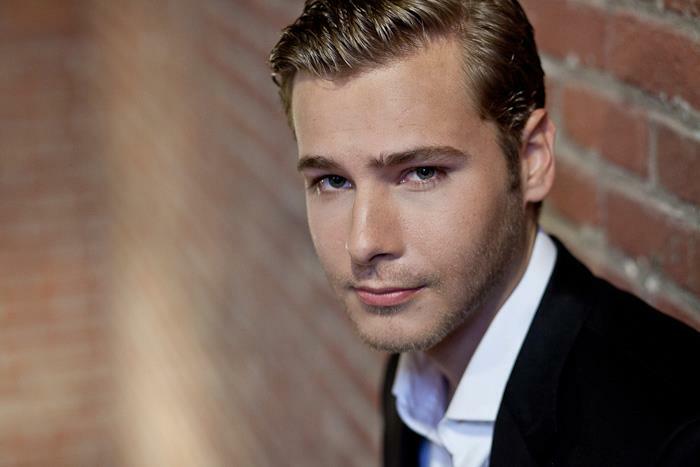 Actor Anthony Ingruber has lived a very international life so far. Australia, New Zealand, Canada, Cyprus, the Philippines and the Netherlands have all been called ‘home’ at one point. His uncanny impressions of actors such as Gary Oldman, Sean Connery and Harrison Ford have led to a role in the romantic science fiction movie The Age of Adaline. 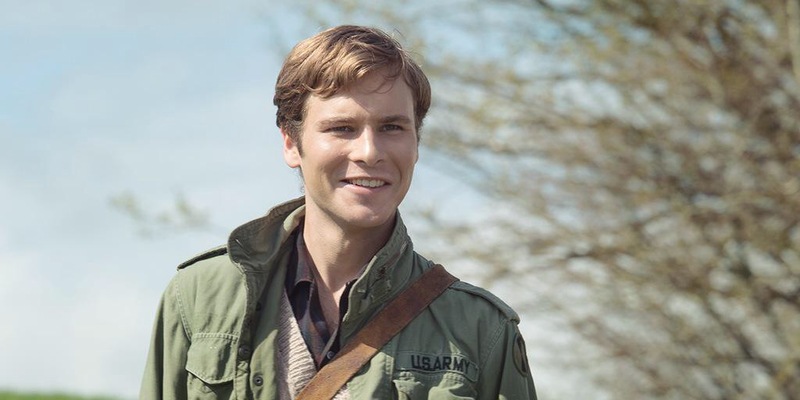 And not just any role… the 25-year-old plays the younger version of Harrison Ford’s character William Jones. In 1937 Adaline Bowman has an accident that will change her life forever: she won’t age another day. As a result of this Adaline doesn’t allow people, who may uncover her secret, to get close to her. But a meeting with the handsome Ellis Jones turns her world upside down. In a nutshell… why should people go and see it? The resemblance between Anthony and young Harrison Ford is uncanny. I’m sure we will hear a lot more about this talented young actor! The Age of Adaline is out now on DVD, Blu-Ray and Digital HD. 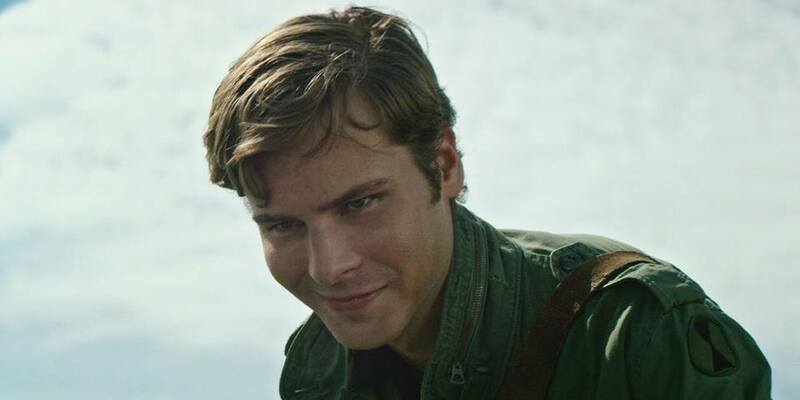 Check out Anthony’s official website: www.anthonyingruber.com and follow him on Twitter: @AnthonyIngruber.